Htone Gyi is in Bago Division about an hour and a half drive from Yangon. 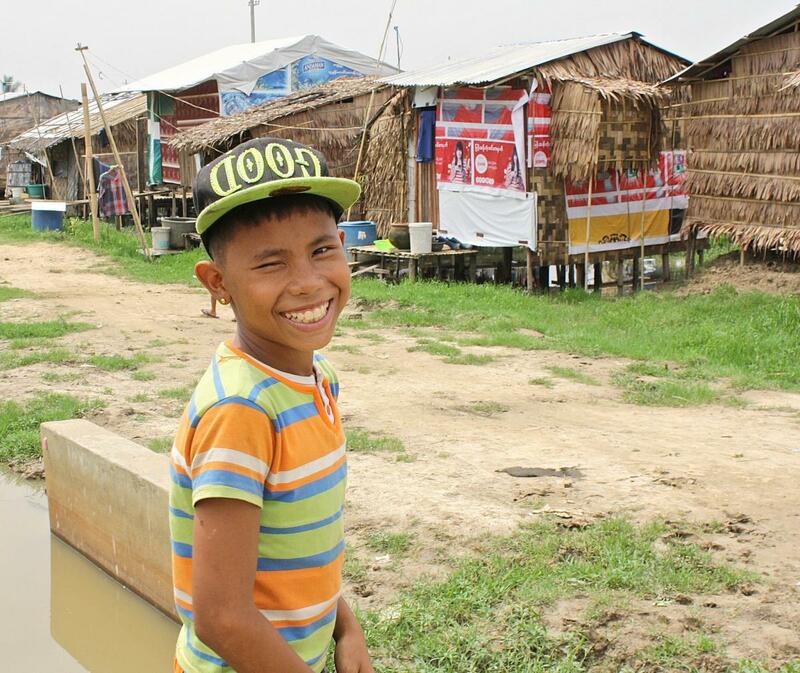 Its population of more than 200 households is primarily ethnic Karen. BSB has completed two school projects here. When BSB was first approached to help, the school was terribly overcrowded, with higher-grade classes held outdoors under the eaves. In 2013, in partnership with Karen Women’s Empowerment Group (KWEG), BSB financed the construction of an additional building and the renovation of an existing one. 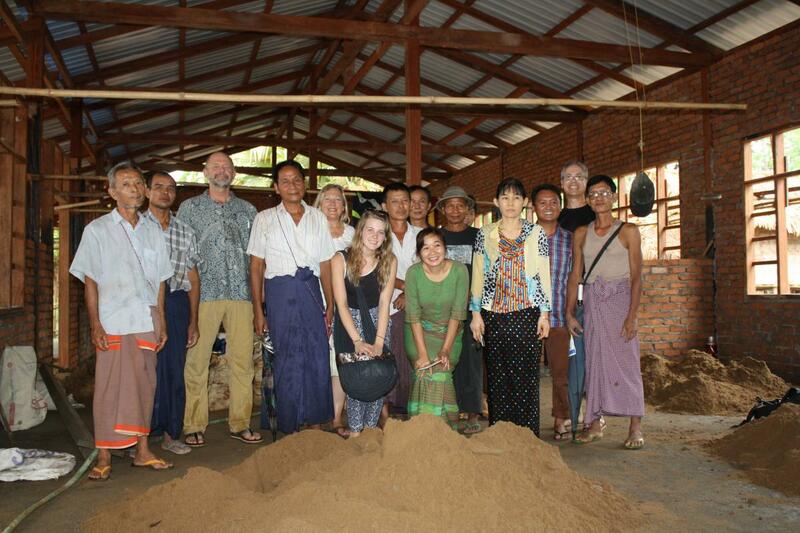 Community involvement included donation of land, labor and a small amount of cash by villagers. Acting on the government’s promise to fund additional teachers for post-primary education if additional classrooms were built, in 2014 BSB launched an Indiegogo crowd-funding campaign to raise money for additional classrooms. The campaign was a success and BSB again partnered with KWEG to construct the new building. A generous villager donated additional land. Naing Naing Lin, BSB country manager, who had overseen the 2013 project, oversaw construction. Over 200 students from Htone Gyi and nearby villages can now continue their education up to the secondary level. Opening day ceremonies were held in July 2015. A generous donation from Daniel Kipp and Shirley Lowe supported the 2013 expansion of Htone Gyi School. Htone Gyi's very active and involved school committee wanted to expand their children's overcrowded school (some classes were held outdoors). BSB partnered with Myanmar NGO Karen Women Empowerment Group and the parents to build a new classroom building and renovate the old one. After the successful expansion of their primary school, parents asked BSB to partner again to help enlarge Htone Gyi School to middle school grades. Now children can finish their middle school grades without having to leave their families. Htone Gyi Primary & Middle Schools Htone Gyi\'s very active and involved school committee wanted to expand their children\'s overcrowded school (some classes were held outdoors). BSB partnered with Myanmar NGO Karen Women Empowerment Group and the parents to build a new classroom building and renovate the old one. 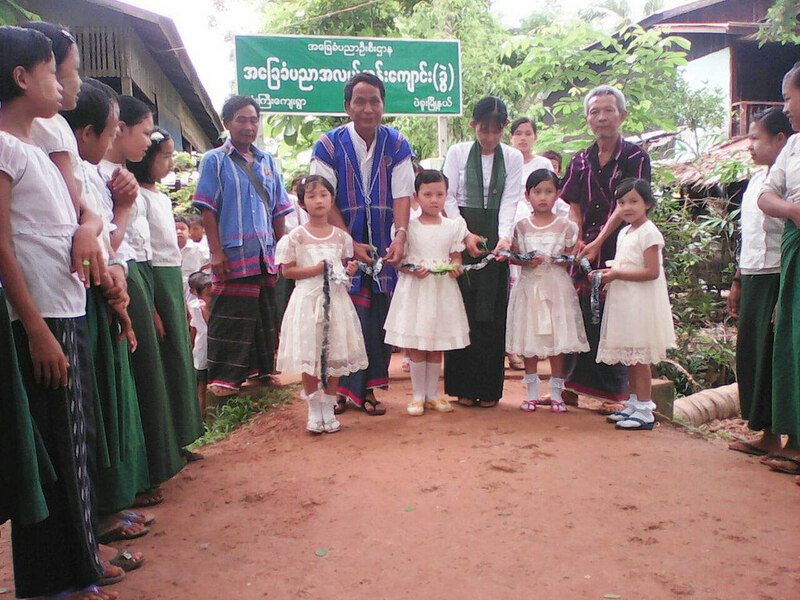 After the successful expansion of their primary school, parents asked BSB to partner again to help enlarge Htone Gyi School to middle school grades. Now children can finish their middle school grades without having to leave their families.